Only 18 more days till Christmas… need a little gift for your child’s teacher, the grandparent who has everything, maybe a friend who needs a pick me up gift? Here at EOR we have just the thing….our 2010 art note cards. 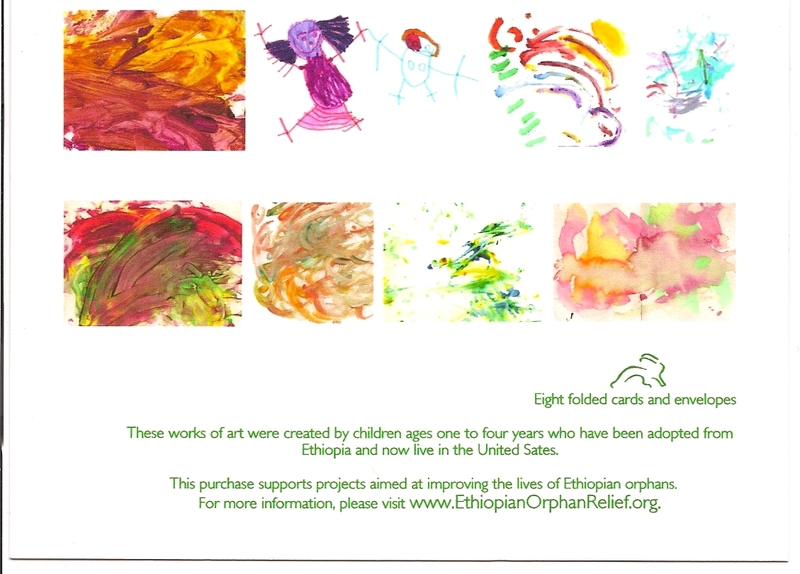 These beautiful notecards were created by Ethiopian children who have found their forever families and the young girls at Children’s Heaven in Addis Ababa, Ethiopia. Each notecard displays the artists work then on the back of card a bio on the picasa. Cards come in sets of 8 folded note cards to a series for $15.00 (this includes shipping). 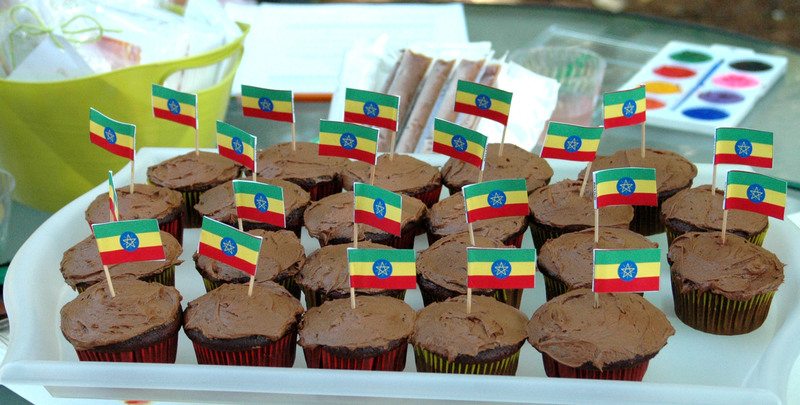 All proceeds go to EOR projects in Ethiopia. 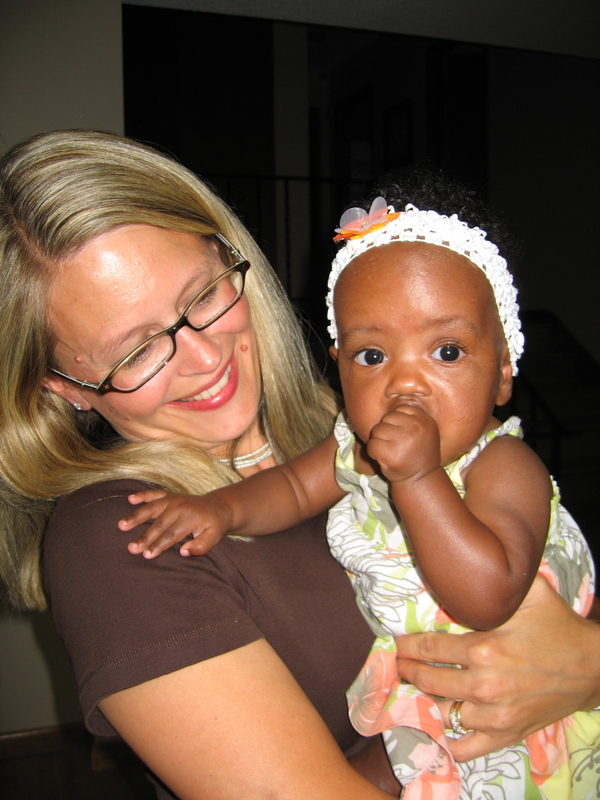 Contact kim@ethiopianorphanrelief.org to place your order. 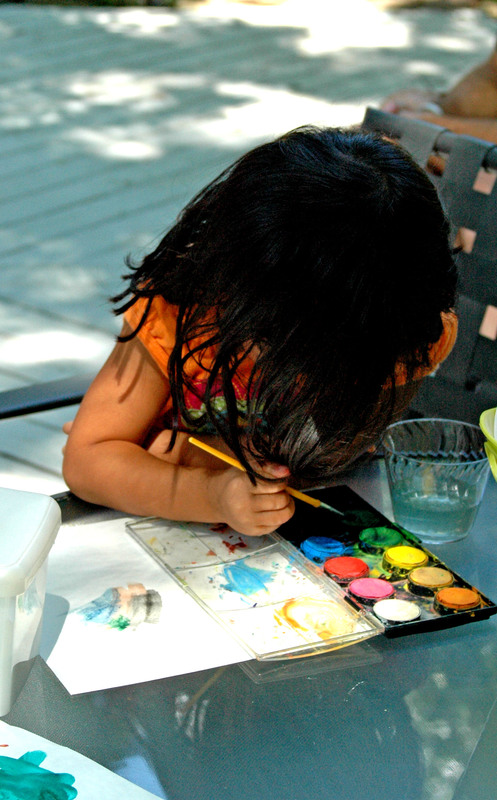 Images in the "Watercolor Series"
We had great fun at the 1st annual ‘Pictures & Popsicles’ party. 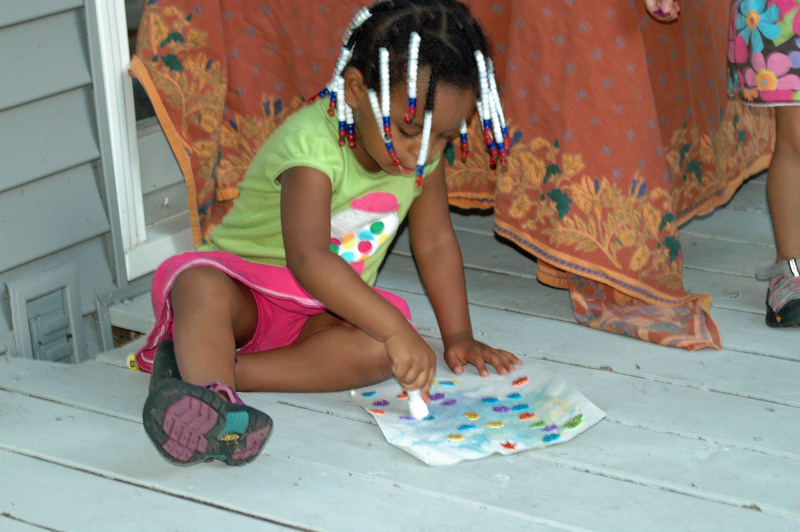 Lots of art, lots of giggles, lots of popsicles–a winning combination! 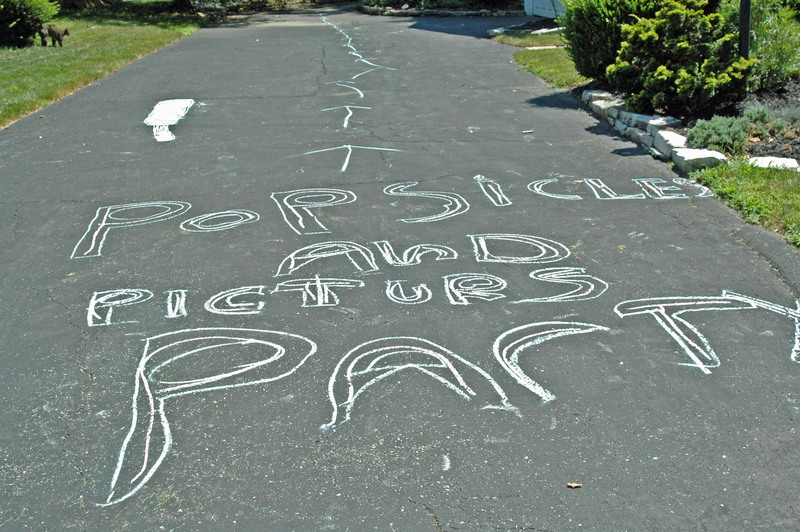 a well-intentioned sign points the way to fun, spelling be darned! Pretty rainbow from pretty D! so thankful to everyone who makes EOR a success! Can’t wait to do this again next year. Thank you, friends! It’s hard to believe that Valentine’s Day will be here in 4 short weeks! If you are looking for a way to show someone you care and need gifts idea, EOR is here to help! We have custom made note cards! 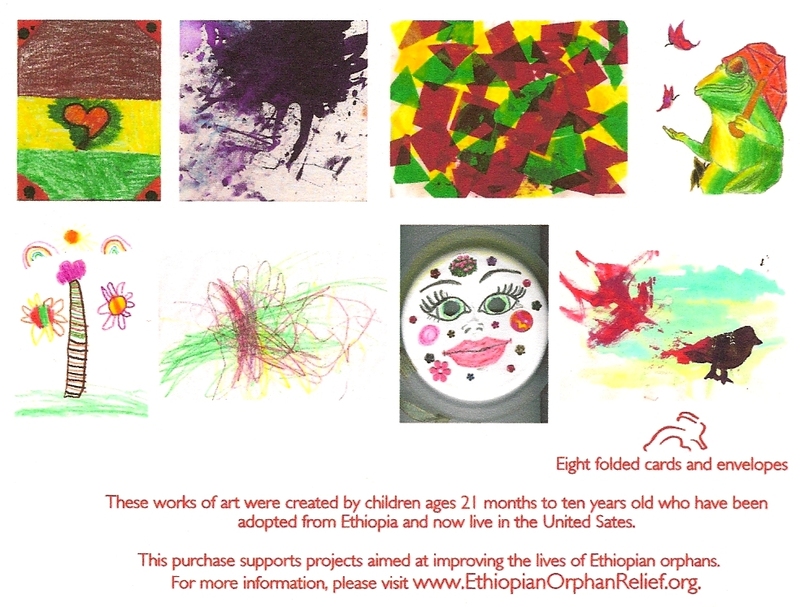 These amazing cards were created by children adopted from Ethiopia. 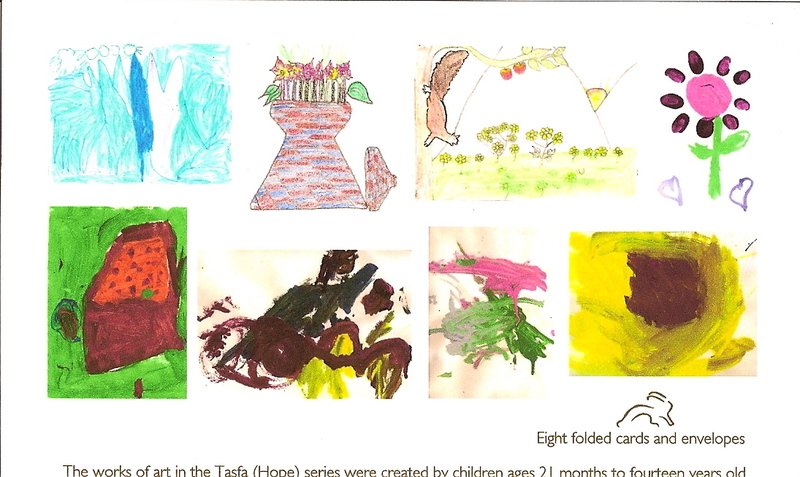 Each card has the child’s masterpiece on the front and on the back of the folded note is a little bio of the child. Cards come in packs of 8 or 6 different designs for $12.00 & $15.00. We have the Tsegereda Series, Watercolor Series and Africa Series. They make perfect gifts for Grandma, Aunts, Teachers, and anyone who loves to write notes. Below are images of the card sets available. Another idea is to make a donation to EOR in honor/memory of a loved one. EOR will notify the loved one with a card that a donation has been made in their honor! Recently my Aunt passed away and her birthday falls the day before Valentine’s Day. We are going to honor her memory in making a donation to EOR in honor of her love she gave all of us. 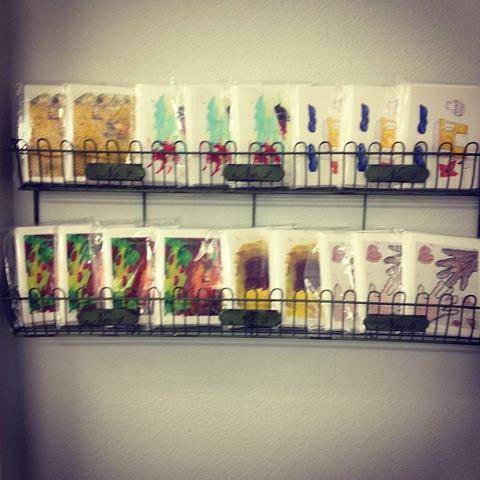 We are so excited to share that our Art Cards for 2009 are now available for purchase! Need a gift for a teacher, babysitter, a grandparent who has everything? We have the perfect gift!! 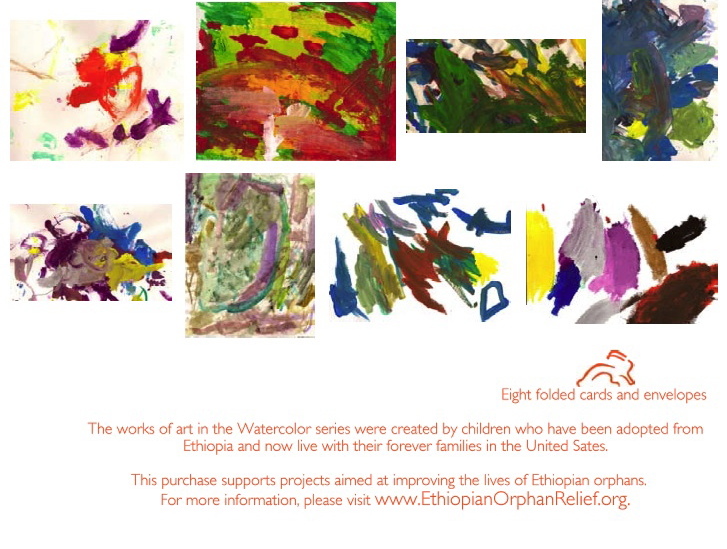 Our second series of note cards, designed by Ethiopian children, are now available for purchase. Each card is a high quality folded style notecard, printed on heavy card stock, with a bio of the artist on the back of the card. All the proceeds will go towards EOR projects! If you would like to purchase please contact kim@ethiopianorphanrelief.org and mark a few things off your shopping list! These cards would also make great holiday cards. Here are a few sample of the style of cards available. The Tsegereda series has six notecards and is $12.00, The Africa and watercolor series have 8 cards each and are priced at $15.00. A HUGE thank you goes to Barbra at Paper Rabbit Designs in Portland, Oregon. Barbra has been an amazing supporter of EOR since the beginning. She shares her talent and design in printing our cards! Her generosity is amazing and we love her! 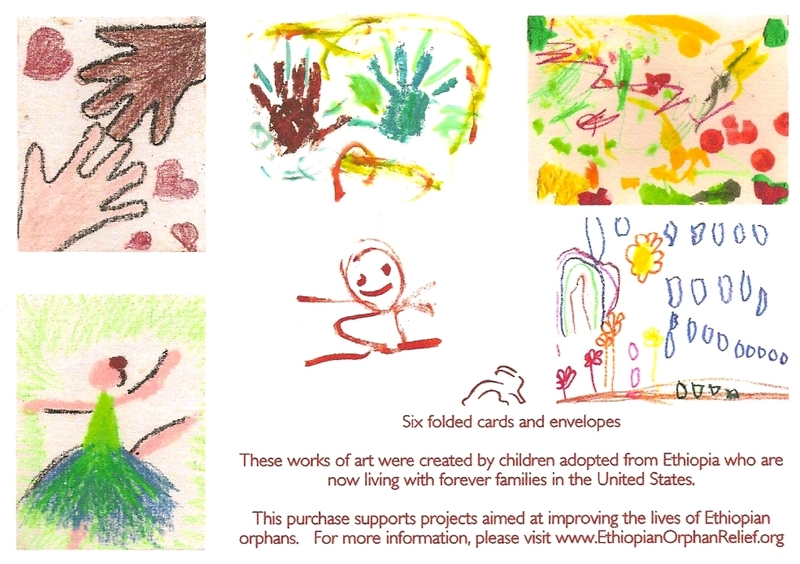 It’s that time of year….Ethiopian Orphan Relief is once again accepting children’s art submissions for our 2009 art contest. We have partnered with Paper Rabbit Designs of Portland, Oregon to print our notecards. Barbra at Paper Rabbit Designs has once again graciously given EOR a discount on printing and design layout! 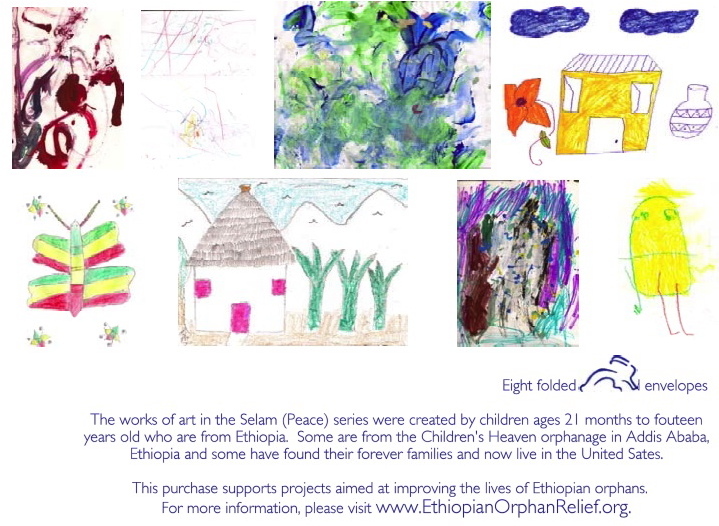 The submissions for the 2008 series were turned into 3 beautiful sets of note cards (sold in the EOR online store and at our events), framed and matted for sale at Art for Ethiopia in Denver and used as decor at our Lights of Hope auction in Portland. 1. 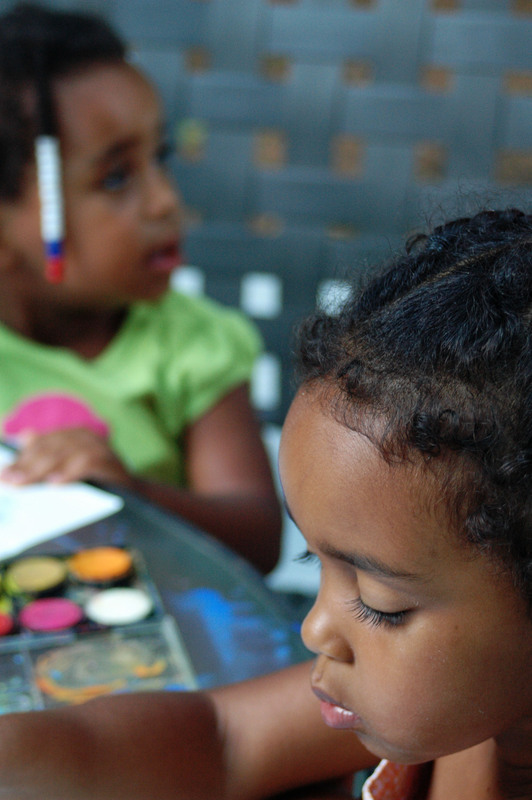 Art must be original artwork created by children adopted from Ethiopia. 2. Contest is open to all ages. 3. 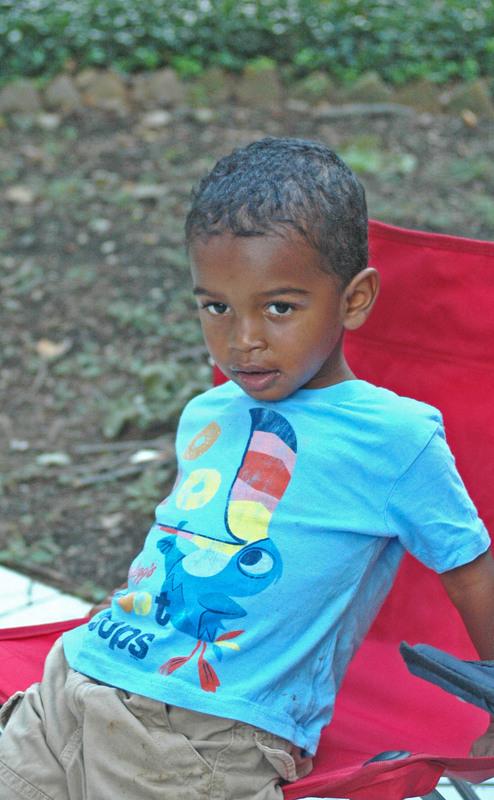 All submissions must include a bio of the artist-child (ie…Johnny is 2 years old and was adopted from Ethiopia in 2008. He enjoys running, playing music and dancing…). 4. 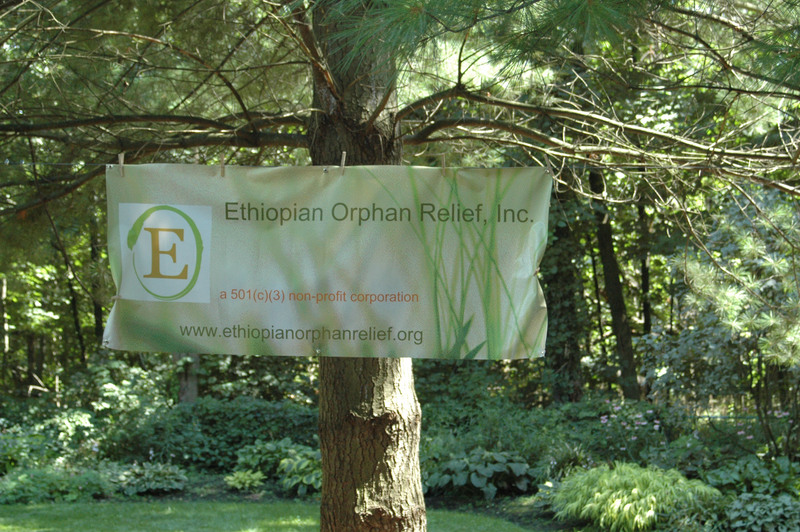 All submissions become property of Ethiopian Orphan Relief and will not be returned. 5. Mail submissions and bios to: Kim Pasion, 3020 SW Christy Ave. Beaverton, OR 97005. 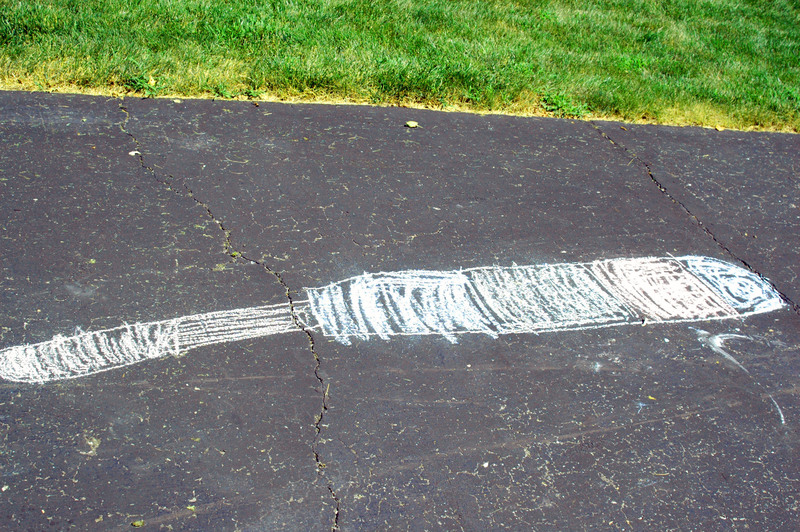 Deadline is Monday, August 3rd, 2009. The EOR board of directors will be choosing the finalists. We will have two top winners, boy and girl who will receive a EOR tee-shirt! Click here to see the video of selections for 2008. 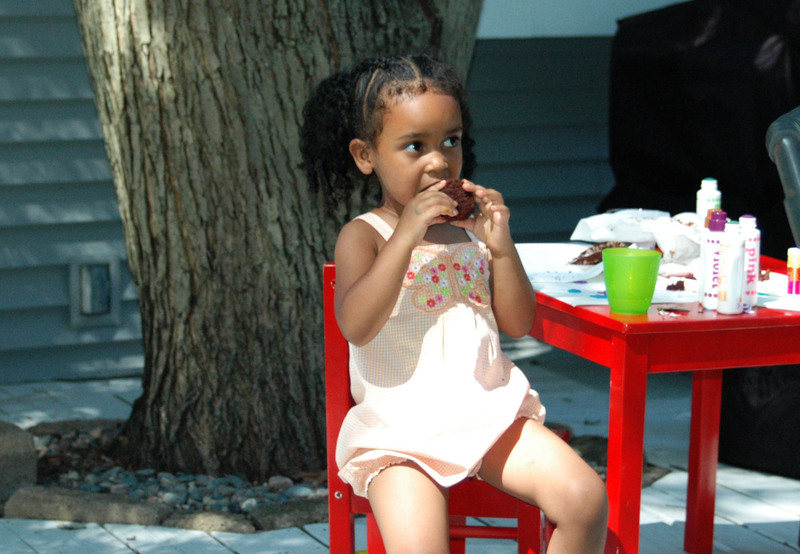 Last years winner was 12 year old Alyiah who was adopted from Ethiopia at the age of 11. Below is her prize winning masterpiece. If you have a blog, or belong to a regional ethiopian adoption group, we would welcome additional press about this event. Please feel free to link this to your blog, or send a message to your yahoo group(s). That is a word that comes to my mind when I think of The Paper Rabbit. Six years ago, while taking my son to his very first day of Pre School, I met a Mom who has now become one of my dearest friends…Angie Regali. The Paper Rabbit was founded by Angie and now the fabulous Barbra Jorgensen is the new proprietor. When Angie & Barbra heard about our vision for note cards designed by Ethiopian Orphans and Ethiopian children who have found their forever families, they both said they wanted to be involved. They graciously donated their time and gave a generous discount on the printing. In the next two weeks the amazing art cards will be available in the EOR store. 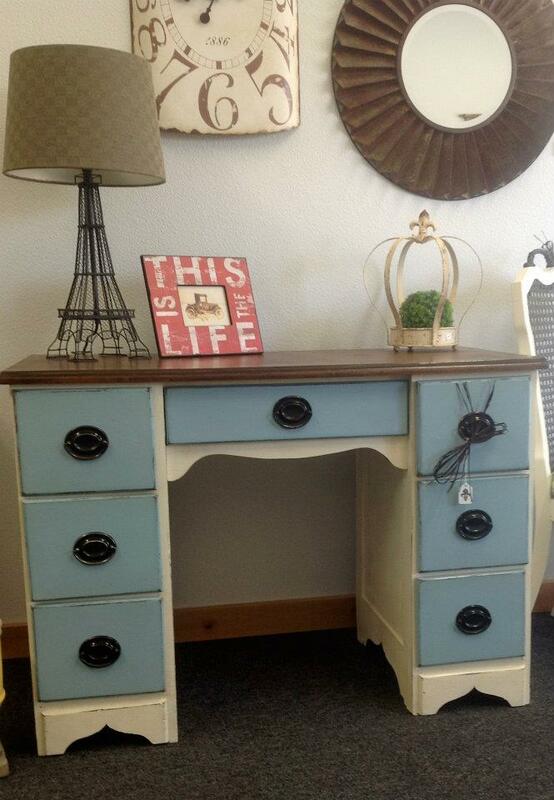 They make great hostess gifts, teacher gifts, just because your special gifts! Also check out Paper Rabbit Designs for gift items. Thank you Angie & Barbra for your generosity!